The 90s were a heady time of double denim dungarees and neon leggings. 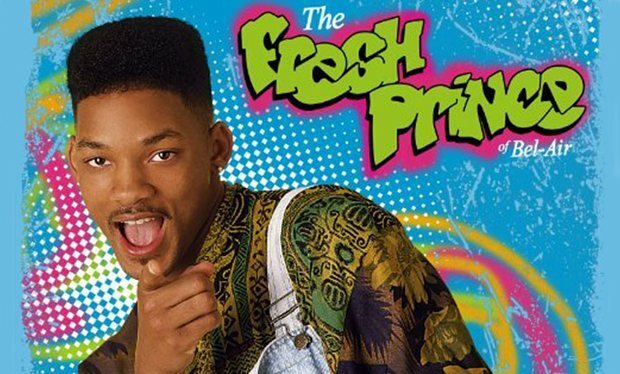 We’re here to remind you of the top 5 best TV shows of the 90s – fashion faux pas and all. It was a decade that took us from leg warmers to cool Britannia and from low tech to high tech with mobile phones and easy satellite installation bringing subscription TV into the mainstream for the first time. But what were the best things to watch? No list of 90s TV shows would be complete without Friends. It feels like everyone just watched this show yesterday – oh wait, that’s because we did. That’s right the Friends crew have never really left our screens thanks to constant re-runs around the world. 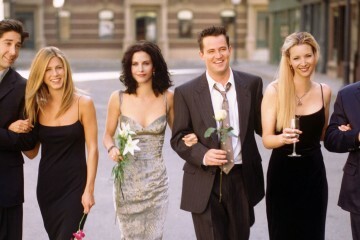 It’s hard to say why Friends is just so darn watchable. Perhaps it’s the fantasy land they live in where people who work in coffee shops have huge apartments in New York City. Perhaps it’s just that the scripts were consistently funny or that, let’s face it, the actors were just plain great in those roles. Whatever the reason, when there’s nothing else on, we’ll all happily flick onto an episode of Friends. When those opening credits flickered onto our TV sets and the Adonis like visages of Noah Wyle and George Clooney were beamed into our living-rooms, a million women sighed all over the UK. This 90s medical drama had it all, great direction from none other than Michael Crichton and enthralling acting from pretty much the entire cast. It won a well-deserved 23 Emmy Awards and received 124 Emmy nominations, making it the most nominated drama programme in all of TV history – wow. Now technically this TV programme ran from the late 80s into the early 90s but it has to go on this list just for sheer sentimental value. Who didn’t love little Fred Savage back in the days when he played Kevin Arnold struggling with a mean older brother and his painful crush on the cute girl next door Winnie? The opening credits to Blossom pretty much sum up 90s fashion in one painful flashback. Leggings and a baggy jumper topped off with a floppy hat and painfully embarrassing dance moves – oh Blossom. And to make things worse, back then it really was cool. What was your favourite 90s TV show? Friends Is Turning 20! OH… MY… GOD! Great list! Other classic 90s shows were Kenan and Kel, Boy Meets World, Sabrina, Saved by the Bell, Sister Sister, Party of Five and Roseanne. I miss 90s tv! Here’s one for all the teenage girls in the 90s…My So Called Life.